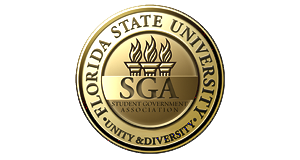 The Student Body Vice President shall assume the duties of the President in his or her absence or upon his or her request. The Vice President shall coordinate the efforts of the Agencies, Bureaus, and Leadership Institutes, as well as serve as coordinator for the formulation and completion of some Executive projects. Originally from Fort Myers, Florida, Stephanie is a Junior studying International Affairs. On campus, she worked with the Asian American Student Union as the Director, Children’s Home Society as a volunteer coordinator, Global Health Project as a co-founder, Center for Leadership and Social Change as a Service Scholar, and Intervarsity Christian Fellowship. 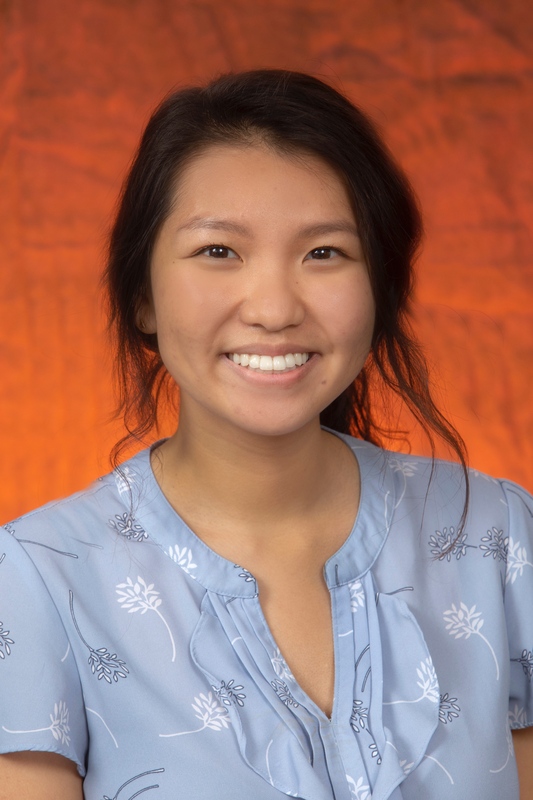 With a passion for advocacy, Steph<p>&nbsp;</p>anie advocates for Asian American affairs, sustainable service, and serving marginalized communities. She has a particular interest in the intersection of education in the healthcare system, specifically with NGOs. As such, she conducts research in Nicaragua and Costa Rica to develop health related educational programming for youth and families through the FSU Askew School of Public Administration and Policy. Following her time at Florida State, she aspires to attend medical school to serve as a medical missionary. Monday: 8 a.m. - 12 p.m.
Tuesday: 8 a.m. - 11 a.m.
Wednesday 8 a.m. - 12 p.m. ; 1:20 p.m. - 3:20 p.m.
Thursday 8 a.m. - 11 a.m.